As HR Administrator, Deborah has the pleasure of working closely with every staff member within Gill, across every department and division, along with assisting the directors in their daily duties. Deborah also works with Gill’s many talented authors, overseeing royalties, advances, author contracts, and rights and permissions. 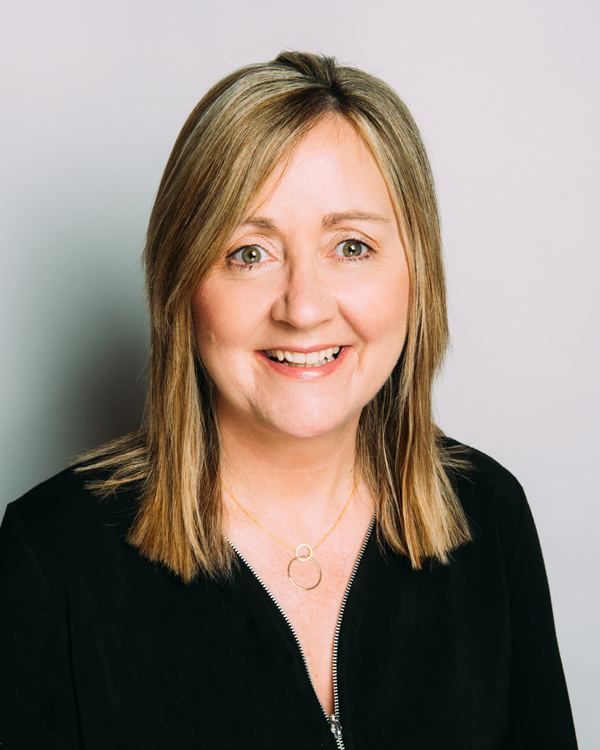 After a business degree, Deborah began her career as Office Manager in a printing company, where she successfully achieved the Irish Quality Mark. The experience she gained brought her to a larger printing house where she trained, studied and implemented the ISO, and successfully obtained accreditation. As the chief purchaser of all raw materials, she had tight budgets and deadlines to meet. Deborah loves cooking and sitting around the table chatting with her family, as well as reading, camping, traveling and walking.